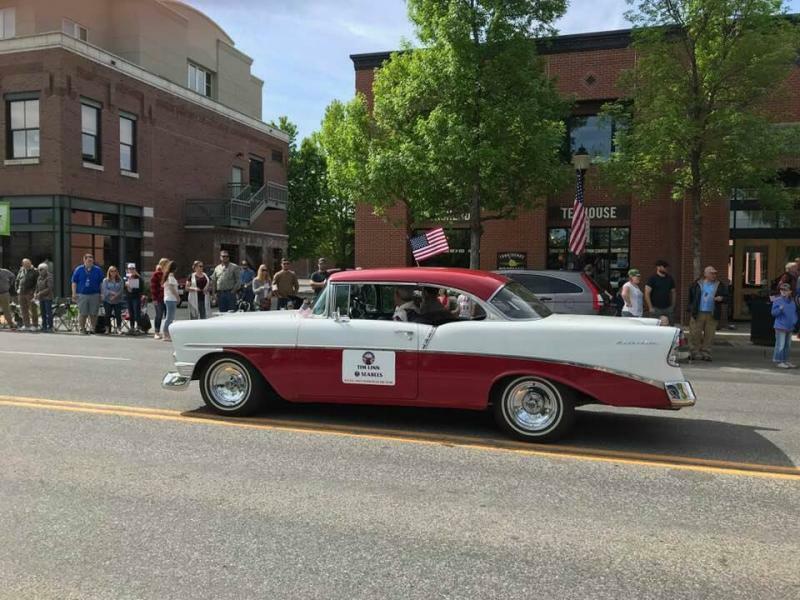 Bozeman Elks Lodge - Memorial Day Parade May 28, 2018 Tim Linn, BPOE #463 Veteran of the Year! 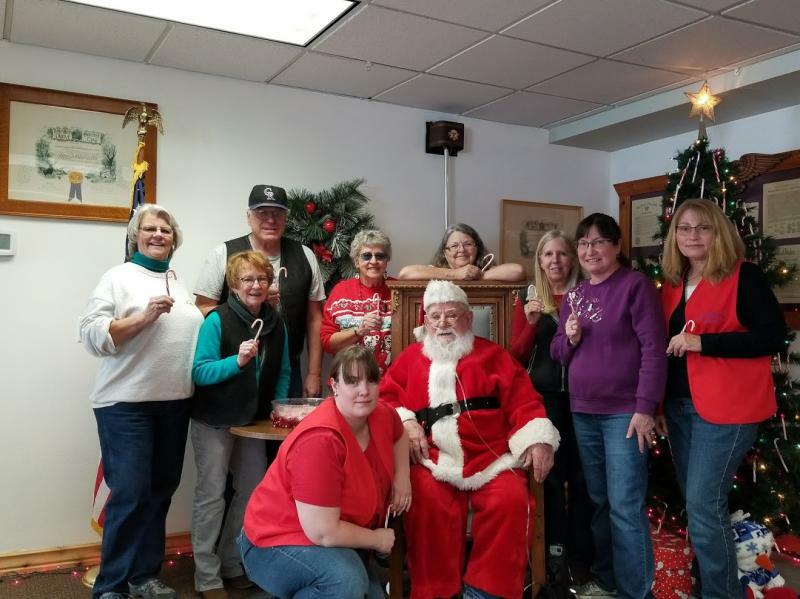 Congratulations, Tim Linn, and well deserved!﻿﻿ Kids Christmas Day...December 2017 Hosted by American Legion Post # 14 Auxiliary, Bozeman Elks Lodge #463, and Eagles Auxiliary #326. 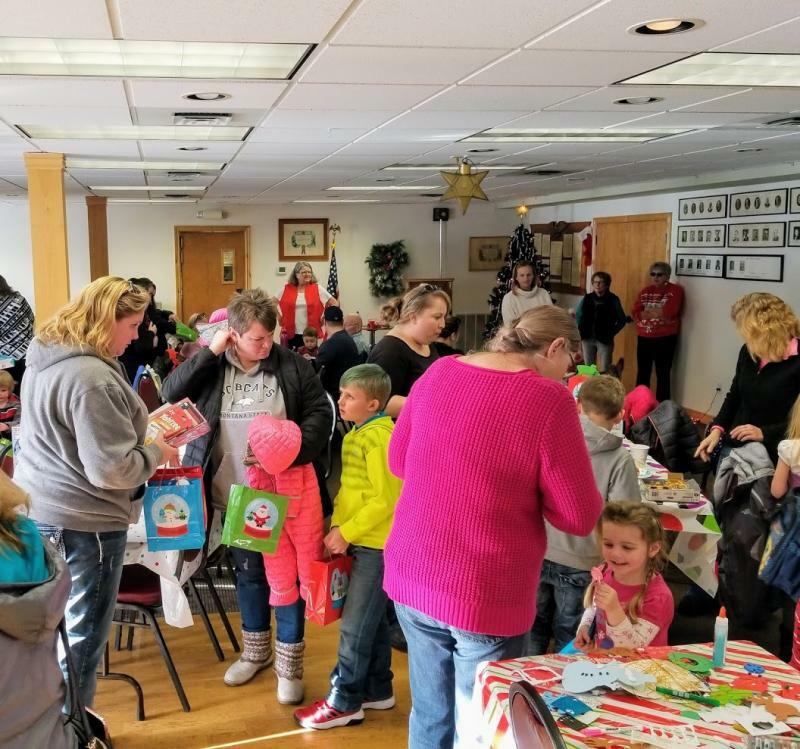 Montana Hope Project receives grant from Bozeman Elks Lodge﻿ In the past, the Montana Hope Project has granted about 15 wishes a year for critically ill children. But that number has been ramping up, averaging around 30 a year.To do that, the nonprofit organization started by Montana Highway Patrol troopers relies on generous donations from the community. 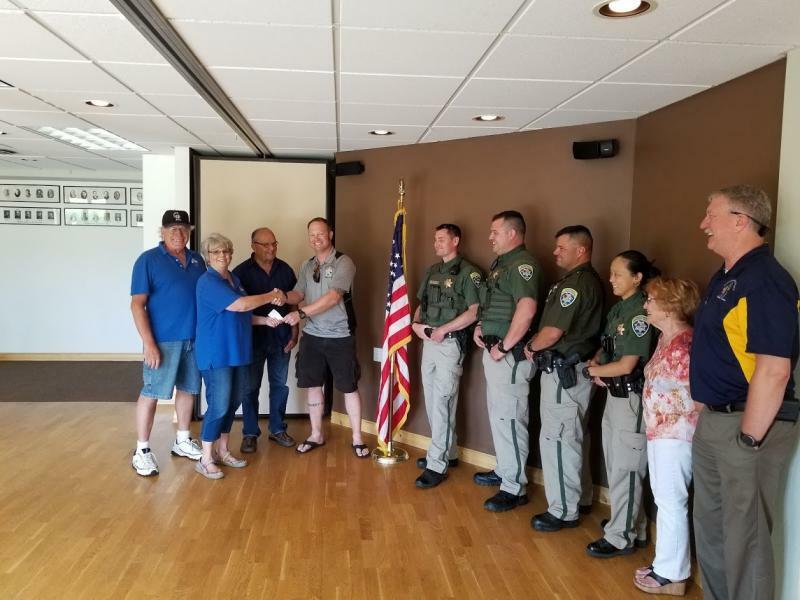 And that’s what they received from the Bozeman Elks Lodge.In a small ceremony at their lodge, Bozeman Elks president Susie Larson presented troopers with a check for $2,500, a renewable grant the Elks will be giving to the Montana Hope Project annually﻿. Bozeman Elks Lodge #463, and Eagles Auxiliary #326. In the past, the Montana Hope Project has granted about 15 wishes a year for critically ill children. But that number has been ramping up, averaging around 30 a year. To do that, the nonprofit organization started by Montana Highway Patrol troopers relies on generous donations from the community. And that’s what they received from the Bozeman Elks Lodge. In a small ceremony at their lodge, Bozeman Elks president Susie Larson presented troopers with a check for $2,500, a renewable grant the Elks will be giving to the Montana Hope Project annually﻿.